I will try almost any endurance/ultra-event… at least once. If someone asks me to do something crazy, I’m almost always game to do it! “Why not get the experience?” is what my internal voice is often saying. It's how I’ve gotten into most everything I love to do. And as much as it tells me what I love, it tells me what I hate. 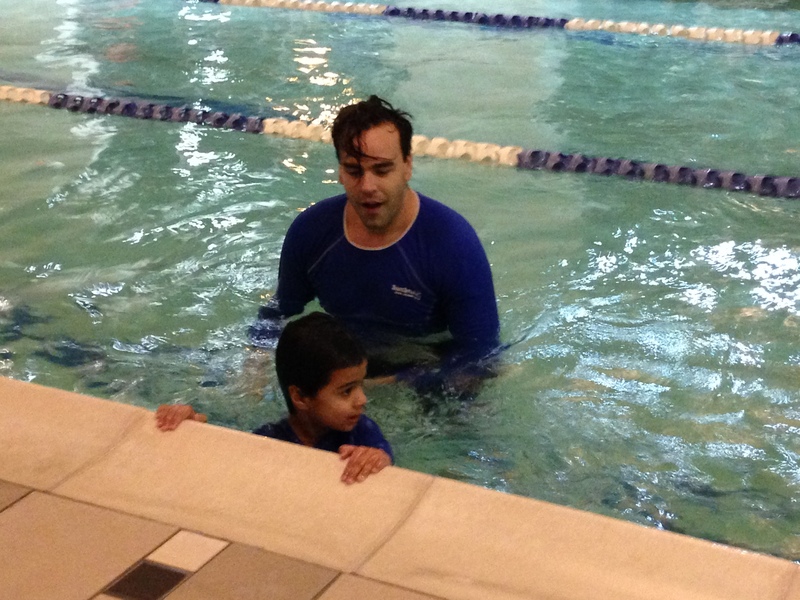 Being an instructor at SafeSplash we know that a healthy body and mind are key to success! When I'm not training my body you can find me with my nose in a book. There are so many books that I will be reading throughout the year. I have the goal of reading 150 books by the end of the year and so far I’m at 50. Here are the next top five on my to-do list! One of the joys of being a part of our swim school community is experiencing the positive culture that our staff, students, and families create together. This positive culture is something we consciously work on at SafeSplash for a very important reason. 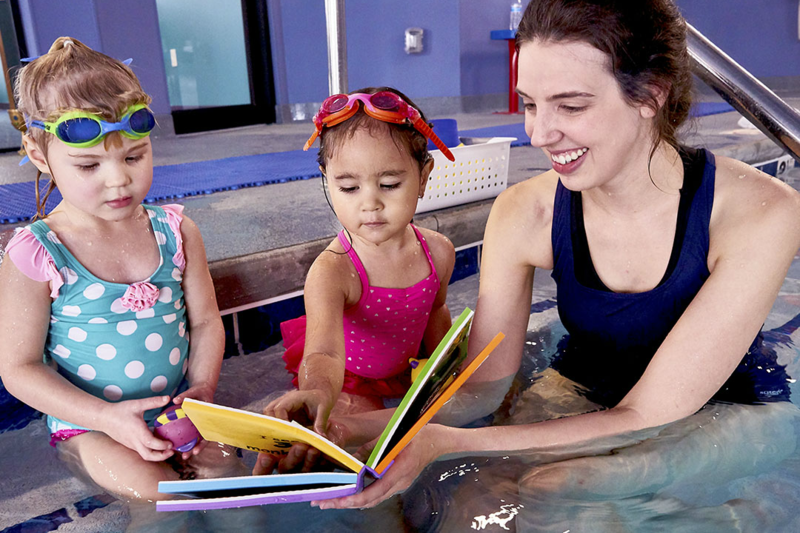 A positive school climate is directly related to learning and success and, in our case, that means learning to swim! Research shows that an environment where students feel safe, respected, supported, and valued provides a foundation for students to best learn and achieve. 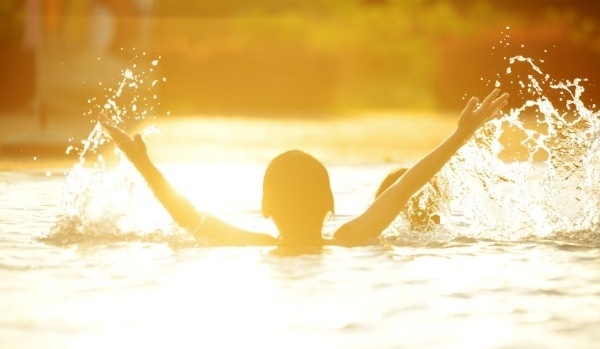 5 Reasons Why You Should Get Your Kiddo(s) Ready for Spring/Summer Swimming NOW! With warm weather around the corner now is the time to start getting our little ones ready for Spring/Summer swimming. Let SafeSplash help your child to develop into a safe, happy and confident swimmer this Spring/Summer! Not sure when to start? Here are 5 reasons to start getting ready for Spring and Summer now!